Now Available As a Kindle Selection …. This is either a very long short story or a short novel, or whatever, but it is now “live” and sale on Amazon.com as a Kindle selection. Anyway, this book was written mostly by channeling everything from an Ouija board. Most of the ideas in this ebook are that of the Ouija entity, “MOMMY” — it’s sort of a collaboration between MOMMY and me. 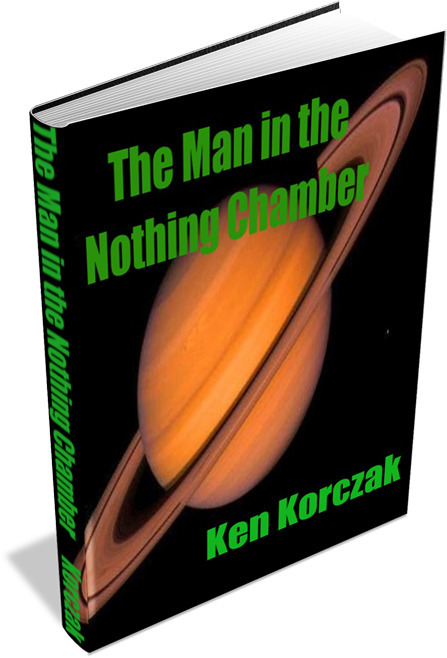 The Man in the Nothing Chamber is basically a tale of alternate dimension or interdimensional love, in a weird sort of way. GIVE A BIG CLICKY RIGHT HERE! Okay, well, as always, I’m always happy to tell others about web sites that provide terrific paranormal information, along with cutting edge, mind expanding stuff. IS THERE ANYBODY OUT THERE is a site I highly recommend, and always, I remind you all I’m not on the payroll! I don’t recommend sites unless I think they’re really good — this is one of those sites that not only has a variety of stimulating subject matter, but the design of the site is extremely pleasant, easy to use and not cluttered with a lot of junk. So here is a short book of advice I wrote about how to get a government grant, or a grant from a private foundation. It’s based on my experience of the time I spent writing grants for a human service agency. 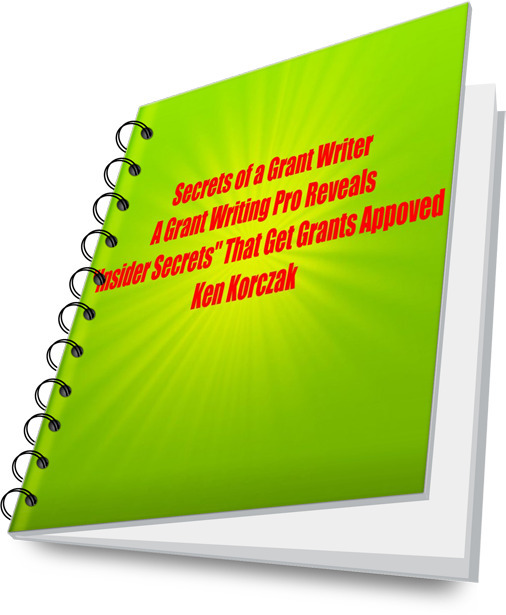 It’s not so much a “how-to” instruction manual about grant writing, as it seeks to provide “insider information” on how anyone can greatly improve their chances of getting a grant approved. I’ve written many grants that were approved, including on for $1.3 million. If you want some free government money, I know this Kindle book will help you. If you don’t have a Kindle, email me at: halfcent99@yahoo.com and I will arrange to send the book directly to you via email! Thanks all! 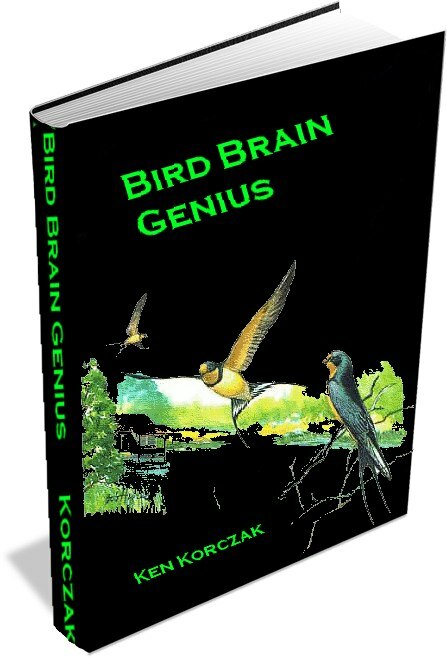 My Kindle ebook is ready! Many More Titles to Come! 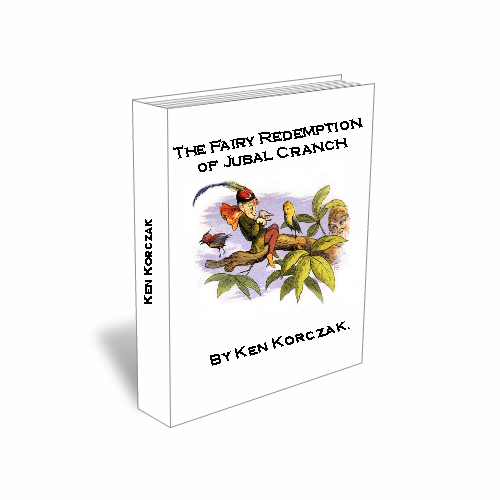 Well, here it is, my Kindle edition of my book about a true, real-life fairy encounter in Minnesota. If you have a Kindle, you’re in! Actually, you don’t need a Kindle to read this book in Kindle format. You can download a Kindle reader to your computer, for free I think. I actually was a real grant writer at one point in my career. I wrote grants for a salary at a human services agency in North Dakota! I’ll give you a heads up then that gets on Kindle. If you need free money from the government or a private foundation, I know my book will help you. But right now, if you are in the mood for some true paranormal fair, check out ‘Fairy Redemption! Click on the link below to go directly to the Kindle site!!! KEN’S KINDLE BOOK! CLICK HERE AND TAKE A LOOK! What’s the book about? It’s a true story about real fairies, you know, those little otherworldly creatures that have lived in our folklore for centuries — except some people don’t think they are folklore. They think they are real. That’s what this book is about — a homeless man I met while working as a VISTA Volunteer who claims that a real fairy helped cure him of his chronic, lifelong drug addiction. Whether you believe what this guy says happened to him or not, it’s a great read if I must say so myself. I’ll let you all know when it lands on Kindle! Thanks!